Jalopnik has a great feature of this event. Wish I was in NYC this weekend to see it in person! erich77, Gambba and SteveP like this. Yes, let's hope pictures of the other events surface. I think if I could have any of these (please?? ), I'd go for the 288 GTO. Perfect. erich77, dtf and imagwai like this. I'd have to side with @Calibre11 on this and go with the 288 GTO. Now, if that were a 1967 275 GTB/4... Champagne would fall from the heavens. Doors would open. Velvet ropes would part. Ah well, two Rogers don't make a right, yeah? We are in agreement, I would pick the GTO as well. 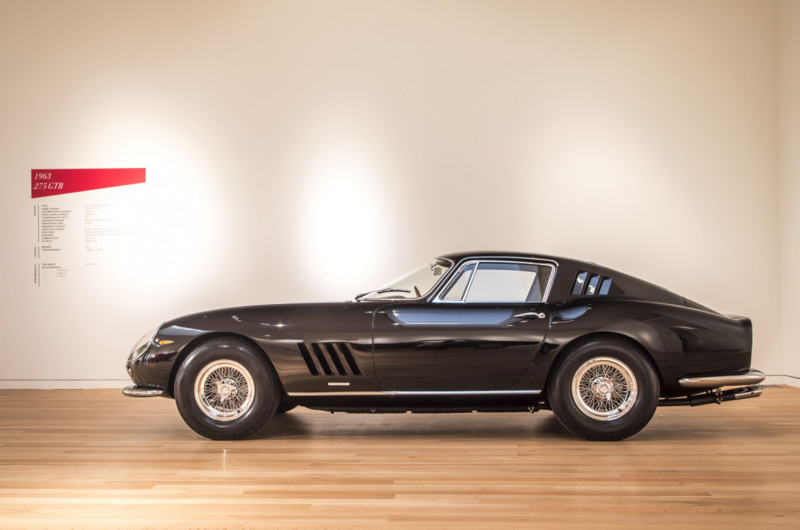 What I meant is that the 1963 275 GTB, would be my runner up. No roof for me, thanks. erich77 and dtf like this. So many pretty cars on this thread, I really can't pick my favourite. dtf and erich77 like this. All credit goes to Jalopnik who did a great great feature of this event.